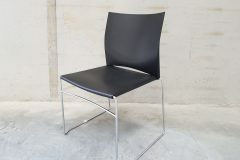 We are really happy to have these Connection Xpresso Chairs in stock at the moment. 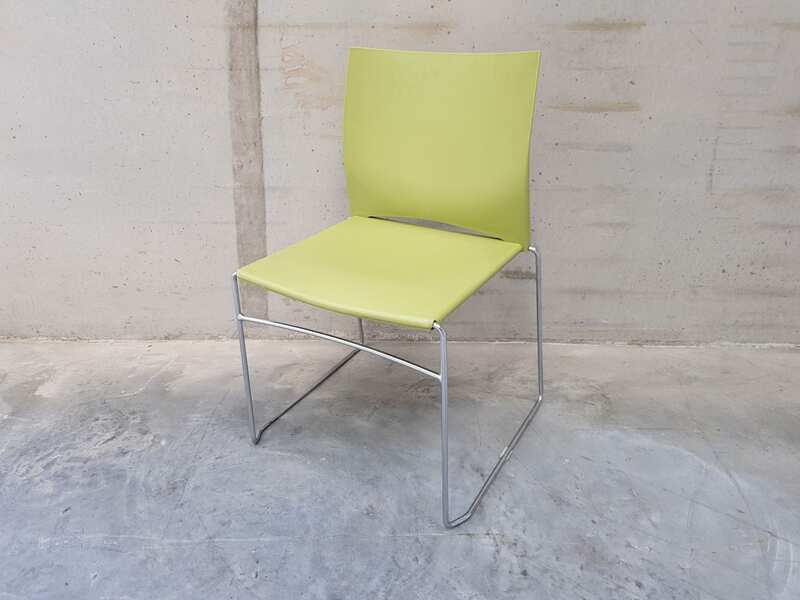 Stackable to 10 high and on a tubular chrome steel frame, they are ideal for use in breakout areas, conference venues and meeting rooms. 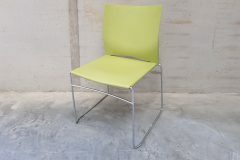 Also, as an environmentally friendly product, every opportunity is taken to recycle throughout the lifecycle of these chairs. We have 4 black and 4 lime green available. 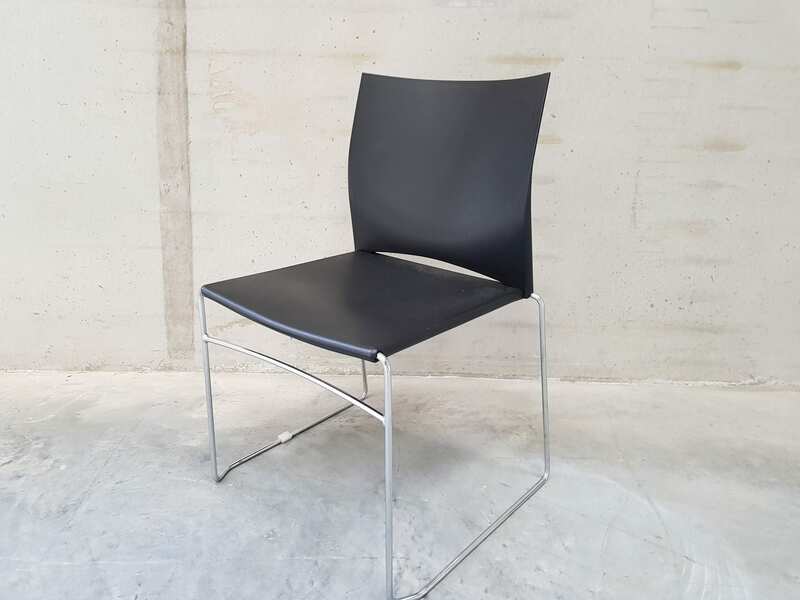 If you are unable to find what you are looking for, we have an extensive range of other second hand meeting chairs in stock. Just click on the link provided, or simply enter your details into our ‘Request a Quote Online Form‘ below and one of our sales team will be in touch very soon.